Zoom ® LED Teeth Whitening, as featured on ABC’s Extreme Makeover, is used to remove internal and external discolouration caused by aging or external contributors like smoking, coffee, and wine. While many whitening options are now available, including over the counter products, dentist-supervised treatments remain the recommended procedures for lightening discolored teeth in an effective and safe manner. This is also an option for those looking to brighten their smile for a special event, like your wedding day. In a few hours, we can help you achieve a brighter and whiter smile with this treatment. Veneers improve the colour and shape of your teeth. A thin porcelain cover is adhered to the front surfaces of your teeth. This will restore uneven, discoloured or even damaged tooth surfaces. Componeers, or Smile to Go ®, helps correct imperfections and gives you a new smile in one appointment, at a fraction of the price of veneers or crowns.They are similar to veneers and can be fitted and placed in one day. This is a quick and cost-effective way to achieve the smile you’ve always dreamed of. Crowns (also known as caps) are recommended if a tooth is badly broken or has experienced a root canal treatment. This restorative method is used to protect the tooth from future damage like fractures, and further breakdown of the remaining tooth structure. A crown is cemented over an entire tooth, fitting like a “cap”. Bonding is a procedure which applies tooth-coloured material to the tooth. 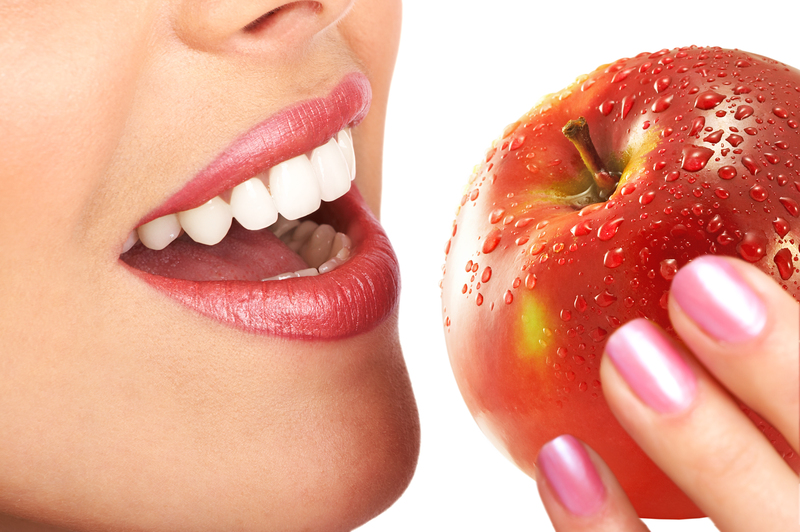 Its purpose is to enhance or correct the appearance of discolouration, chipped teeth or close gaps between teeth. Gum Grafts are used to cover up and protect your tooth if you are experiencing gum recession or have an exposed tooth root. This procedure will prevent gums from further recession, protect the tooth from decay or damage, and the possibility of losing some of the bone or tooth. Enameloplasty (tooth reshaping) and Gingivectomy are both effective methods of altering the appearance of a tooth’s length, shape or surface. This is achieved by carefully removing small amounts of tooth enamel or gums. Orthodontics are used to correct the improper positioning and alignment of teeth, which can alter the bite and create discomfort. Once teeth become straight again, speech, eating, and confidence are improved.